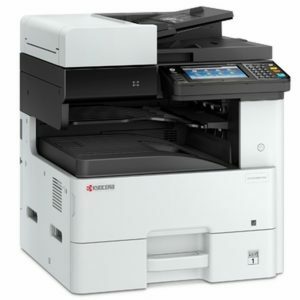 The last time we reviewed a device from this Original Equipment Manufacturer (OEM), it was a no-frills, single-function colour laser printer – Kyocera ECOSYS P5026cdw. The device we’re going to be reviewing today is the exact opposite of that machine with the exception that it also falls in the ECOSYS line. 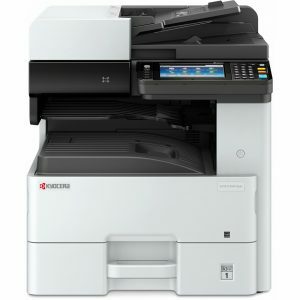 The subject of this review is the Kyocera ECOSYS M4132idn. 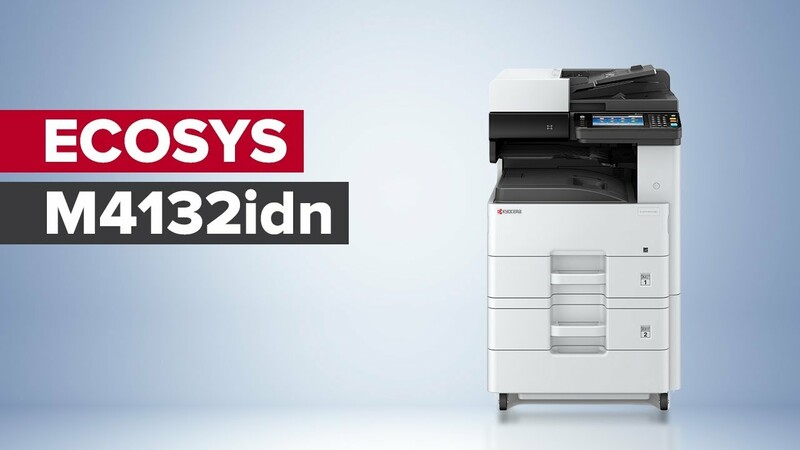 The Kyocera ECOSYS M4132idn is an A3 multifunction monochrome laser printer with all the bells and whistles that Small to Medium Enterprise (SMEs) can hope for. Its features, versatility, and scalability are truly staggering. In a lot of ways, this device should be the go-to for decently sized SMEs with significant ambitions or history of consistent growth. Here’s our review. We don’t have any research to back this claim up but common sense states that faxing is a dying technology. We don’t know how many businesses buy multifunction devices only to ignore the faxing function on a regular basis but we’re sure there will be thousands. Perhaps, Kyocera is cognisant of that fact because the Kyocera ECOSYS M4132idn doesn’t have the faxing function. That’s right. This is a multifunction printer without the fax feature. It only prints, copies, and scans. Most businesses wouldn’t want to pay extra for a feature that they’re not going to use it anyway. However, if you do need faxing as a feature, the OEM has got you covered there too. Fax is available as an optional module that you can choose to include with your purchase. So, we think it’s a good decision by the OEM to not include fax as a standard feature as it cuts acquisition cost for the buyer. The real draw of the Kyocera ECOSYS M4132idn, though, is its running cost. Its running cost is nothing short of stellar. 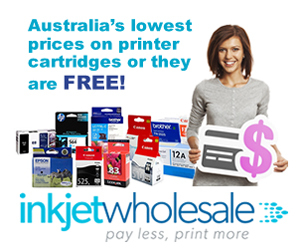 Even if you use only OEM or genuine cartridges, all you’ll be paying for a single page would be 1.2 cents. If you switch to generic or compatible cartridges, you can save even further since it will cost you only 0.96 cents per page. 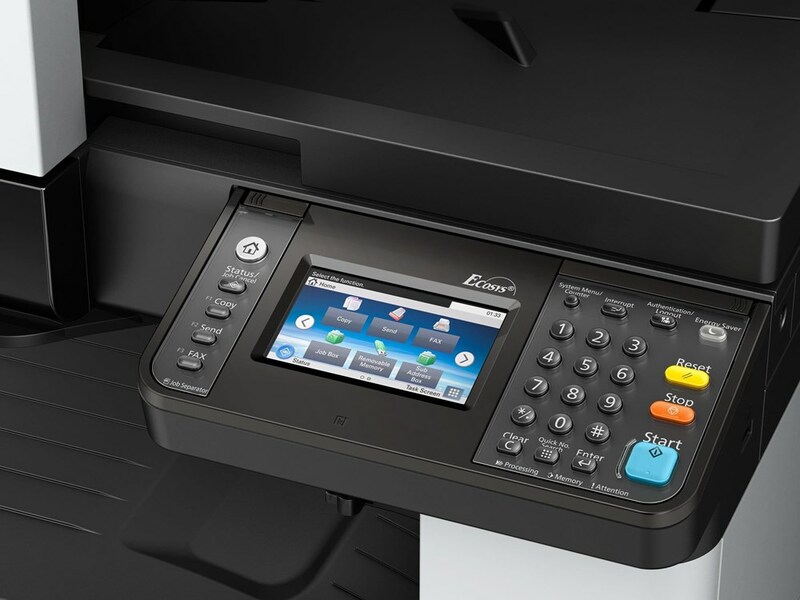 The lower running costs will come in very handy too because the Kyocera ECOSYS M4132idn is meant for businesses that print in bulk. This device’s paper capacity reflects that purpose. In its standard configuration, you’ll get a total capacity of 600 sheets between a 500-sheet universal cassette and a 100-sheet multipurpose or bypass tray. You can take its paper capacity as high as 1,600 sheets by opting for a 1,000-sheet paper feeder. If you feel 600 sheets capacity is too low and 1,600 sheets too high, you can choose to increase the paper capacity to 1,100 by installing the optional 500-sheet paper feeder. Equally important is the fact that by adding another paper tray, you increase your media size options. You can keep A3 sheets in one tray, A4 in another, and yet another size in the bypass tray. This flexibility can be very handy for businesses that print on varied media. Furthermore, you have the option to effectively double your paper capacity above and beyond the additional trays with double-sided printing. The Kyocera ECOSYS M4132idn comes standard with the automatic duplexing feature that will allow you to print on both sides of the paper. Print speed of this device is also good, whether you print in simplex or duplex or even A3 or A4. Its print speed in simplex A4 is 32 pages per minute (ppm). In A3 simplex, you can expect 17 ppm. In the majority of devices, printing in duplex will halve the print speed. This is not the case here and something that we find very impressive. In duplex, you can expect a print speed of 29 ppm. The device is also speedy when it comes to its responsiveness. Between the print command and the final document, the M4132idn only takes about 5.2 seconds. That is quite low when compared to industry standards. Businesses that need A3 printing often also need finishing options. A 500-sheet finisher can be mounted on the Kyocera ECOSYS M4132idn as well. A3 multifunction devices are generally more expensive than A4 devices. Even in that market segment, the Kyocera ECOSYS M4132idn falls on the expensive side of the range. This is possibly because of the number of features and scalability options it provides. Moreover, its favourable running costs compensate for its high acquisition cost. Even so, the cost of this device may make some businesses hesitate. The list price of the Kyocera ECOSYS M4132idn, as per the OEM is to the tune of $2,829. However, you can probably get it for much cheaper. Find the right sellers to get enough discounts and you can take this baby home for only about $2,300. Another weakness of the Kyocera ECOSYS M4132idn is its connectivity options in that there aren’t enough. The standard variation of this device can be connected via either USB 2.0 or Ethernet. Wireless connectivity is absent in the standard configuration but it can be had as an option, which means more spending. Not many businesses with A3 printing needs require wireless connectivity but if you do, then this is a definite flaw. This is a monochrome MFP, remember. Its output quality is going to reflect that fact. It isn’t going to deliver excellent photos or graphics. Only advanced colour printers can give you that. So long as you’re buying this device for mainly text printing, you shouldn’t have to worry too much. Text output of the Kyocera ECOSYS M4132idn is nothing short of excellent with crisp and sharp characters even at lower font sizes. The ECOSYS M4132idn is capable of printing at a maximum resolution of 1200 x 1200 dots per inch (dpi). If you’re copying, however, the maximum resolution is lower at 600 x 600 dpi. The Kyocera ECOSYS M4132idn is neither small nor compact. It measures 590mm in width and depth and 688mm in height. It is also a heavy device since it weighs 52 Kg. 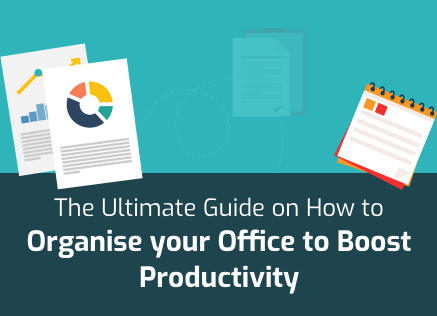 This means that you’ll have to find it an out-of-the-way niche in your office but it also means that you’ll get a sturdy device made of durable material. Inside, the Kyocera ECOSYS M4132idn boasts of a 1.2 GHz ARM Cortex-A9 Dual-core processor and a 1GB RAM. The latter can be increased to as high as 3GB if required. To the top and right, you’ll find a full-colour touchscreen along with a series of buttons. The touchscreen measures 177.8mm and comes with a speaker. The speaker is a rare feature and is provided so that the printer can notify you on various job-related alerts. The scanner on the Kyocera ECOSYS M4132idn is also fairly accomplished since it can scan at a speed of 50 images per minute (ipm) in colour and black and white both. There is a slew of scanning related features as well. You can scan straight to email, FTP, SMB, USB, network TWAIN, WIA, and WSD. Another optional component that you choose to add to your device is a solid-state hard disc drive. This is available in two sizes i.e. 32GB and 128GB. If you choose to add the hard disc drive, you get automatic compatibility with the OEM’s proprietary Smart HyPAS functionality. HyPAS will give you access to multiple business applications designed specifically for Kyocera devices. You can also opt in for a metal cabinet. The OEM offers a three-year onsite warranty that can be extended with extra payment. The warranty only lasts till 300,000 pages since that is the life of the drum.